Ten law professors from Iowa opposed Kavanaugh’s confirmation based on his combative testimony Sept. 27, signing onto a letter signed by more than 2,400 legal scholars that was sent to the Senate Thursday. 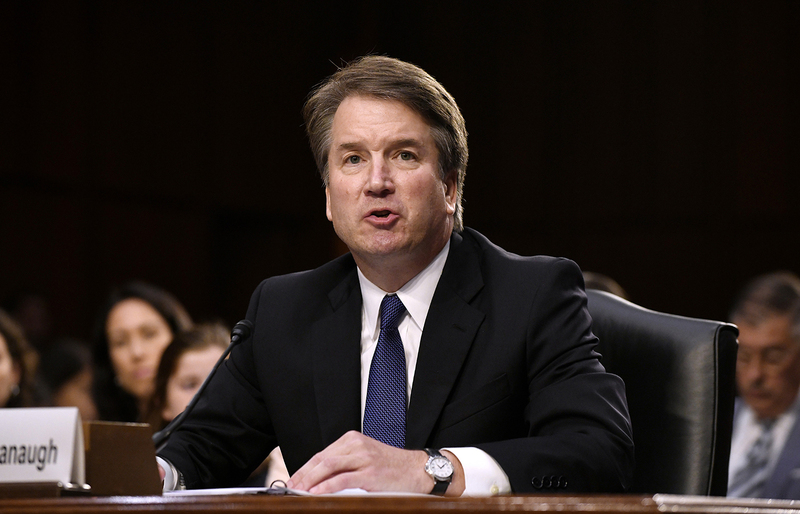 The U.S. Senate voted Saturday afternoon to confirm embattled Supreme Court Nominee Brett Kavanaugh after an extra two weeks of hearings that have left some law professors in Iowa uneasy with Kavanaugh’s temperament. Ten professors from Iowa’s two law schools signed onto a letter published in the New York Times alongside more than 2,400 other legal scholars opposing Kavanaugh’s confirmation to the bench. The letter criticized Kavanaugh’s temperament during questioning about Ford’s allegations. 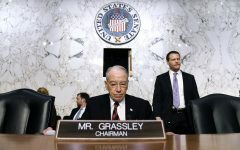 Last week, Iowa’s senior senator, Chuck Grassley, a Republican from New Hartford and chair of the Senate Judiciary Committee, opened a second round of hearings for Kavanaugh. This time the committee and the nation heard allegations of sexual assault from California professor Christine Blasey Ford and Kavanaugh’s response. In testimony to the committee, Kavanaugh defended his judicial record and categorically denied the allegations with strong emotion, at times tearing up and firing questions back at senators. 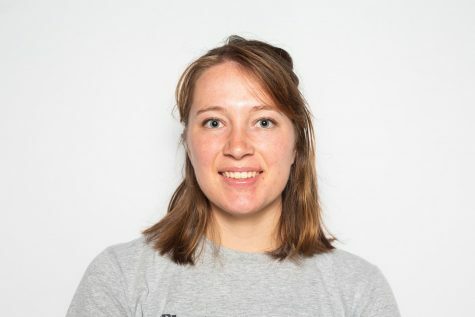 Drake University law professor Sally Frank, who signed the letter, said she had opposed Kavanaugh even before the hearings based on his judicial philosophy, but was more invigorated since. Because senators confirmed Kavanaugh to the court, she hoped the public would take action in future elections. 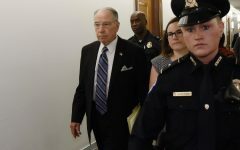 University of Iowa law professor Paul Gowder, who signed onto the letter, said he was surprised when he heard the testimony from Kavanaugh. “I never thought I would see the day when a nominee for the Supreme Court would yell at the Senate, and accuse the minority party of being involved in some kind of revenge conspiracy on behalf of the Clintons,” Gowder said. Kavanaugh defended his actions, citing his previous 12 years as a District Court Judge in an op-ed published in the Wall Street Journal Friday. He said his emotion was fueled by defending himself as a father and as a son. T.B. 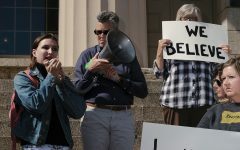 Elias Bram, clinical associate professor of law at the UI College of Law, noted the letter’s reference to two statutes regarding bias and recusal concerning judges.